Our natural stone products are extremely versatile with so many possible masonry applications. All our stone- Granite, Ledgestone, Marble, Sandstone and Limestone can enhance a masonry project in so many ways. Our numerous natural stone options are well suited for both exterior and interior applications, in both commercial and residential settings. 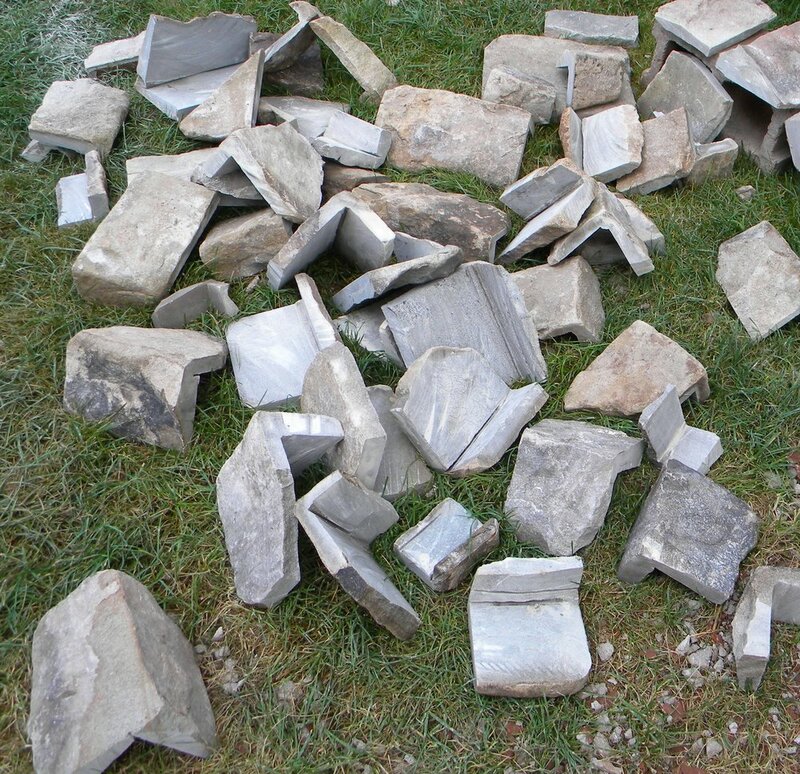 Whether you are looking for Coping stone or Flagstone to surround your pool, walkways or exterior stairways, or illuminated lamp posts- we have the stone that will be just right for your projects. Our natural stone incorporated into a pagoda setting takes an outside entertainment area to another level, offering a distinct way to enhance any outdoor living experience. Our outdoor fireplaces bring an indoor living experience to the outdoors. Our custom designed fireplaces built here at South River Stone, add a touch of warmth on those cool evenings. The choice of many natural stone options and designs can add just the right touch to a garden or patio area. Choose the outdoor fireplace you want at our shop and we’ll deliver it to your location. Thin cut stone is a veneer-facing product, but unlike synthetic, cultured stone, with non-permanent dyes, our thin cut stone exhibits the rich patina of true, weather-aged stone. We size and cut this stone in 1-in. - 1.5-in. thicknesses. 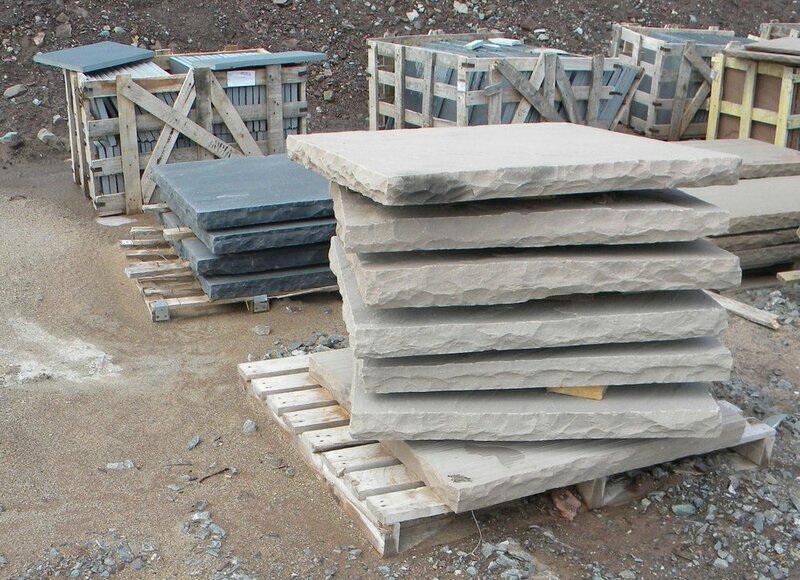 Running lengths and also corners are all cut from this native Nova Scotian stone. No ledgers, footings or wall ties are required, compared to conventional, full stone products. The reduced weight impacts prep time with considerable cost savings. Nothing matches the beauty or longevity of our natural thin cut stone. 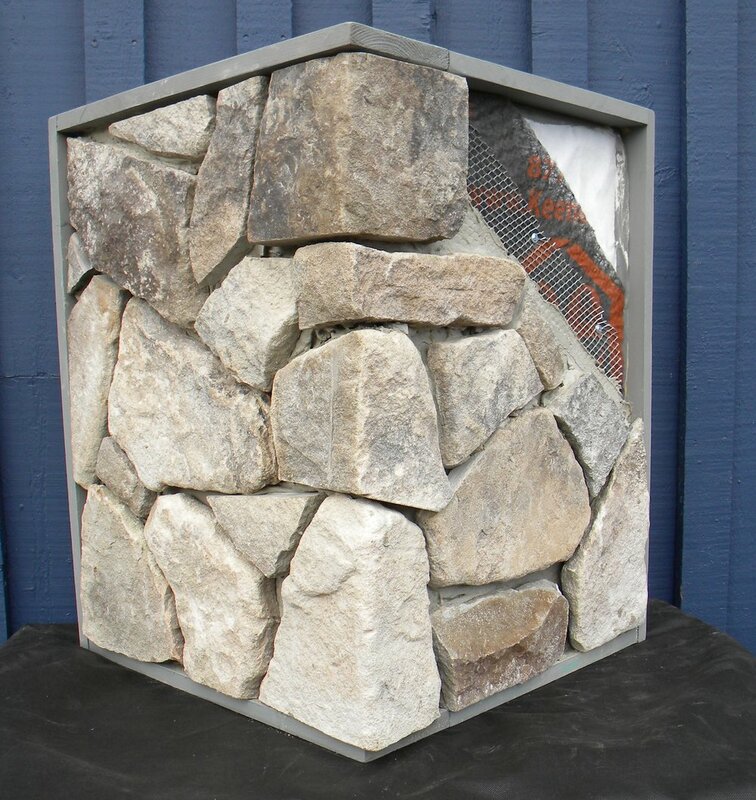 South River Stone is a division of Francis Arsenault Masonry, Inc.